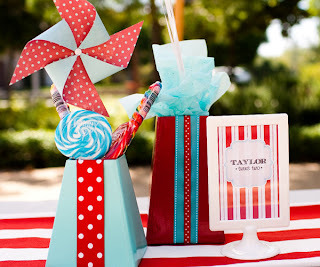 I love the dollar section of Target and I also love seasonal/holiday items at 50% off! If you've seen my For the Love of Peeps post then you'll recognize that bunny on the jelly bean jar matches the mug I recently got. 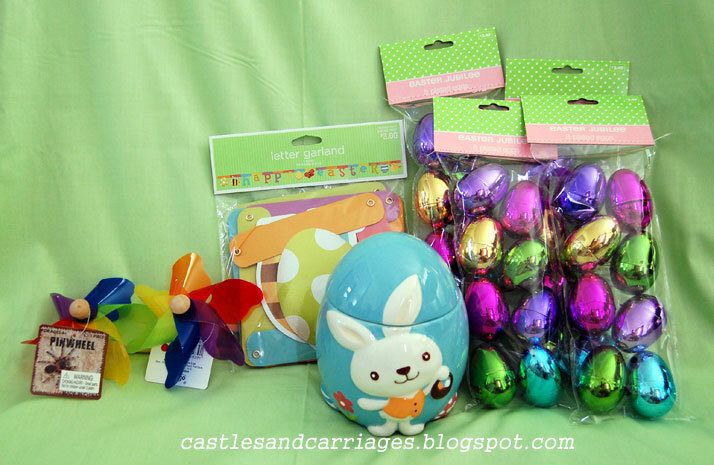 I got a Happy Easter banner, a basket (not pictured) and some shiny eggs. 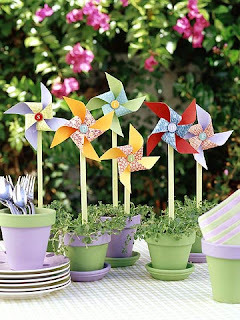 The rainbow colored pinwheels (with the creepy spiders on the tags...what's up with that?) 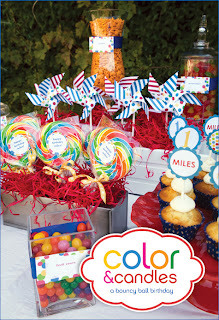 are perfectly priced at $1 each. 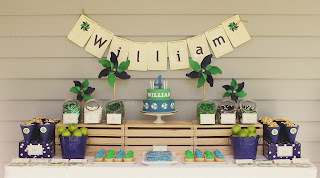 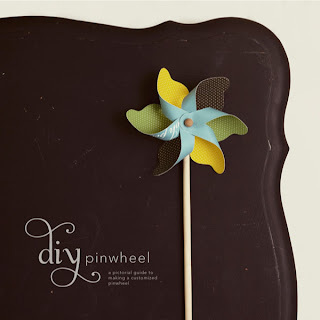 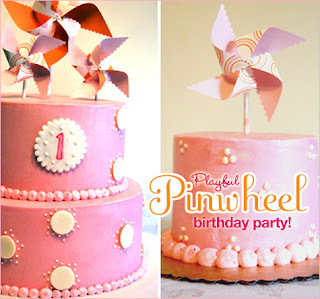 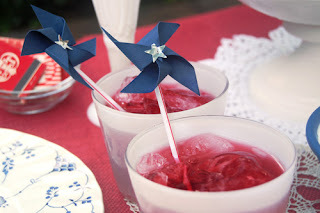 Here are some of my favorite pinwheel party inspirations!